Listen back to Sigma's upcoming chart smasher after Marvin's first Capital play of the track. The 'Changing' duo are riding a HUGE wave of success right now, thanks to a string of hit singles in 2014… and the news they've scored TWO nominations for the BRIT Awards 2015. Hit the play button above to listen back to Sigma's brand new single 'Higher', featuring the vocal talents of 'Let It Be' singer Labrinth, fresh from Marvin's first Capital play of the track at the weekend. 'Higher' is the latest taste of what Sigma have to come for you on their upcoming debut album 'Life', expected to arrive by summer time this year. 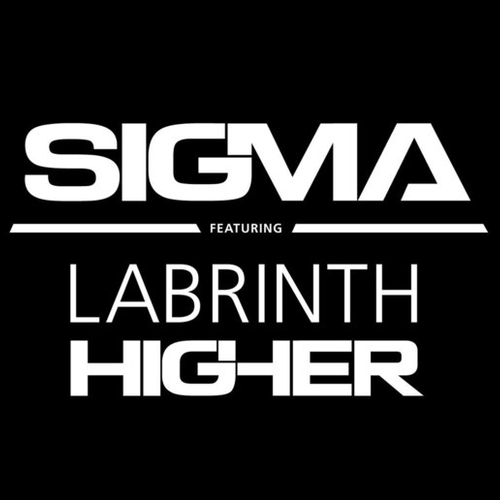 Sigma release new song 'Higher' featuring Labrinth on 22nd March and you can pre-order it right here.